Styled with tegan dress . Comfort in a print designed exclusively for The Group by Babaton. 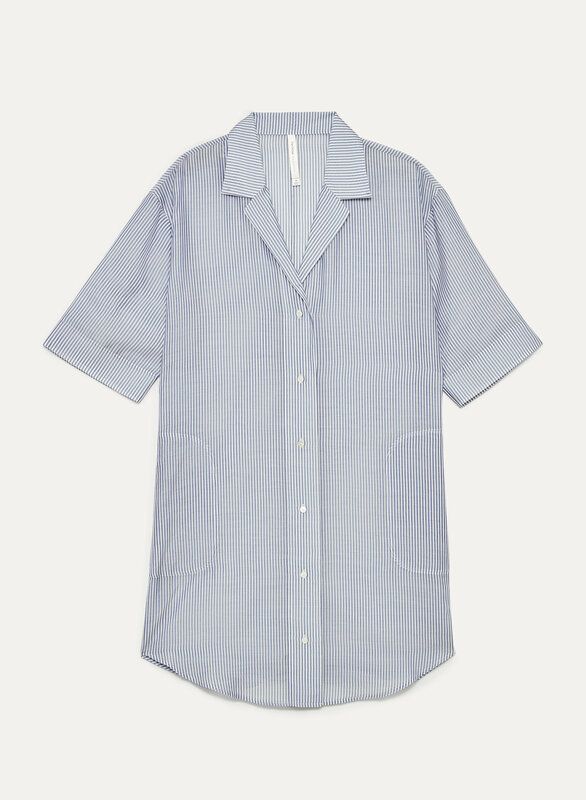 The soft woven fabric is sophisticated and refined, but as effortless as pajamas.